CHANYEOL from K-pop boy group EXO amazed everyone with his strength.  On November 30, CHANYEOL shared one jaw-dropping picture on his social media account. 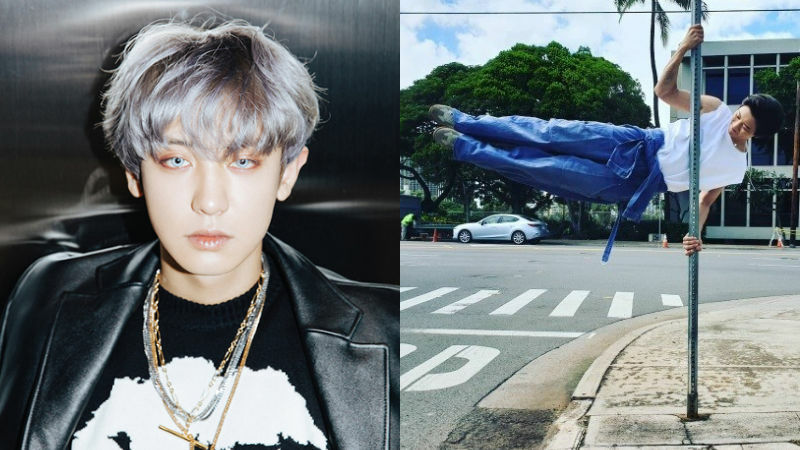 The picture shows CHANYEOL doing a human flag pole on one random street in Hawaii. He makes the perfect horizontal line with his body in the air, completely defying gravity. Achieving a human flag is not an easy task; you need overall strength because it is a full-body exercise. The fact that CHANYEOL managed to succeed in making the human flag is something to be highly praised. Fans responded, "No way! How did he do that? ", "This isn't photoshopped, right? ", "I knew that he was well-built, but didn't think he was this strong! Impressive! ", and so on. CHANYEOL is an active guy who enjoys doing activities such as playing basketball, bowling, snowboarding, and many more. He also frequently works out, which is probably one of the factors how he ended up having his current level of strength. Meanwhile, CHANYEOL's group EXO released the group's fifth full album 'DON'T MESS UP MY TEMPO' on November 2.